The following 10 African-American authors represent the most distinguished voices that have attempted to creatively journey through the African-American experience over the course of history. From Nobel Prize winners such as Toni Morrison to double NAACP prize winners such as Maya Angelou, each writer has contributed distinctly to create the African American literary canon. 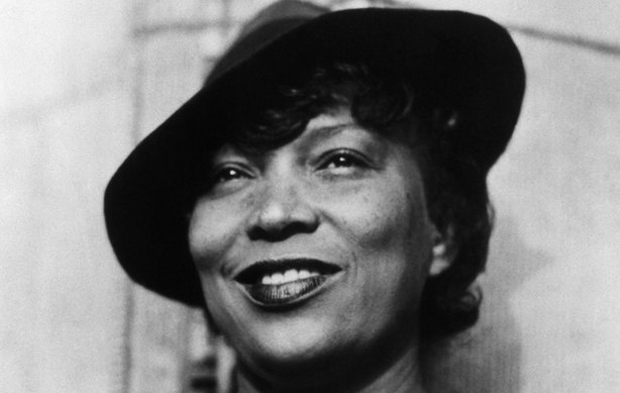 Anthropologist, folklorist, civil rights activist and author, Zora Neale Hurston is one of the leading African-American writers of the twentieth century. She is remembered most for her second novel, Their Eyes Were Watching God (1937). Hurston travelled far and wide to conduct anthropological research and articulately penned down her findings. 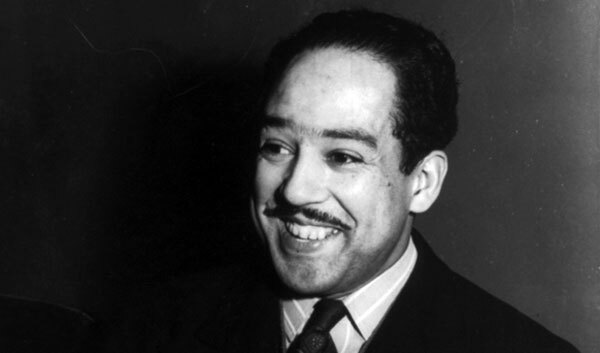 Prominent social activist during the Harlem Renaissance and writer of several short plays, novels and poetry, Langston Hughes was deeply committed to the cause of black people: their sufferings and culture. He is the inventor of ‘jazz poetry’ and won first prize for his poem, The Weary Blues (1925) in Opportunity magazine. His first novel, Not Without Laughter (1930) also earned him a Harmon Gold Medal for Literature. Writer of the famous four-part series, Uncle Tom’s Children (1938), Wright is remembered for fearlessly writing about the black man’s struggle against and suffering in a heavily racist society. 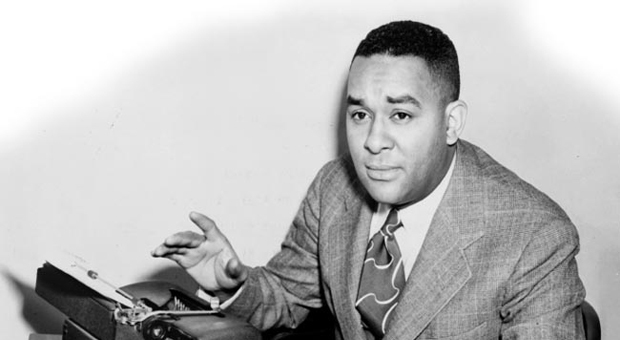 Two of his most controversial books were, Native Son (1940) and Black Boy (1945). He was the first African-American author whose book (Native Boy) was chosen by the Book-of-the-Month Club. 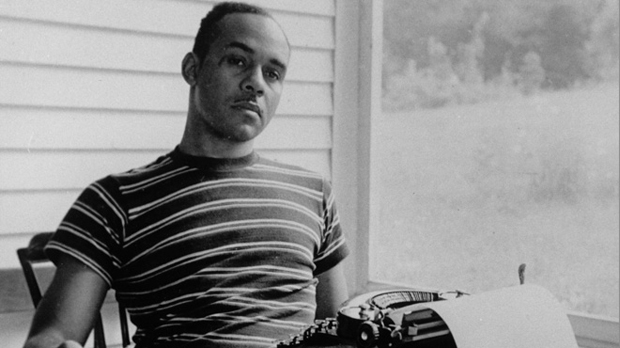 Most acclaimed for his book, Invisible Man (1952) which ranked 19th in the Top 100 Best English-Language Novels of the 20th Century by the Modern Library Association and won the National Book Award, Ralph Ellison was a lecturer, critic, scholar and author. He wrote politically and socially motivated essays which were published in Shadow and Act (1964) and Going to the Territory (1986) as well as short stories published in Flying Home (1996). 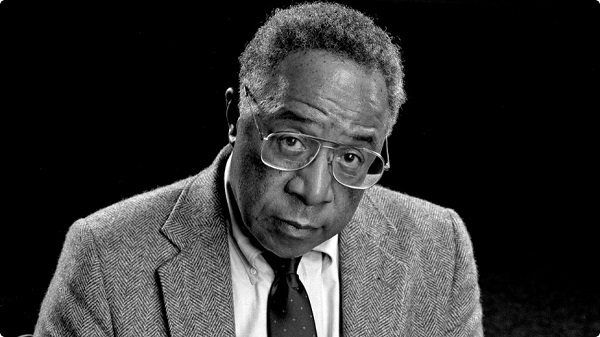 Most inspiring for his dedication to genealogy, Haley is the author of Pulitzer Prize winning novel, Roots (1976). His first book, The Autobiography of Malcolm X (1965) was included in the 10 most important books belonging to the 20th century by Times Magazine. He focused his life’s work not only on the struggle of the African-Americans but also their rise from slavery to freedom. 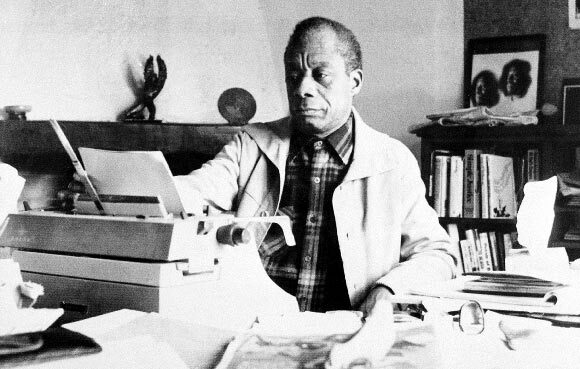 Baldwin is widely known as a writer of novels, essays, short stories, plays and poetry. Most of his literary work espouses racial and sexual tensions in 20th century American society such as Giovanni’s Room (1956) and Going to Meet the Man (1965). His masterpiece, Go Tell It On The Mountain (1953) was ranked 39th on the MLA list. 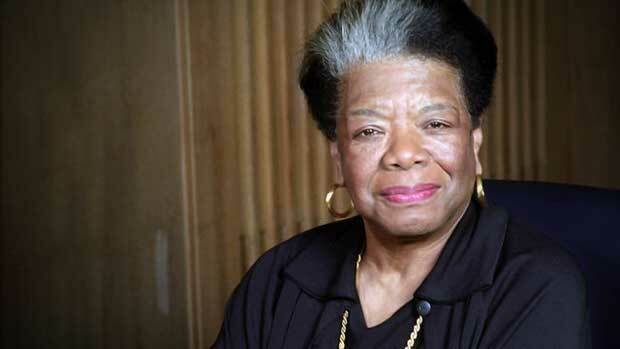 Renowned author, poet and civil rights activist, Maya Angelou made her literary take-off with I Know Why the Caged Bird Sings (1969) that made her the first African-American author with a nonfiction best-seller. However, her masterwork was On the Pulse of Morning (1993). In 2005 and 2009, Angelou received the NAACP Image Awards which is the highlight of her many achievements. 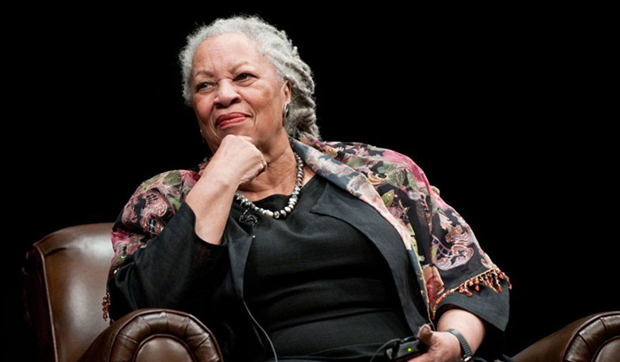 Toni Morrison is perhaps the star of African-American literature and a must read for all. Her best-known works include Song of Solomon (1977), Sula (1973), Beloved (1987) and The Bluest Eye (1970). Among her numerous accomplishments, she is the recipient of prestigious awards such as the Nobel Prize, Pulitzer Prize, American Book Award and Presidential Medal of Freedom. 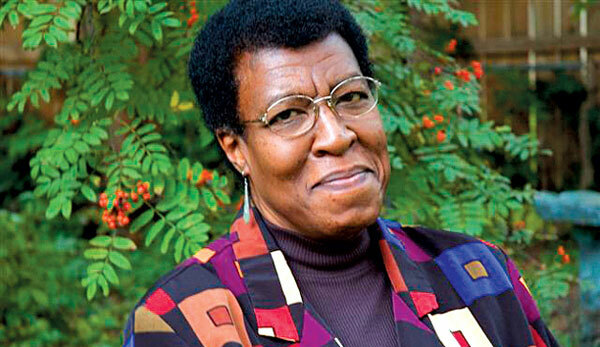 Octavia Butler is famous for successfully using science fiction to address the human experience of African-Americans. In 1984, she received a Hugo award for best short story for Speech Sounds (1983) and later a Nebula and Hugo award for Bloodchild (1995). In 1995, she became the first science-fiction writer to receive a MacArthur Foundation grant. 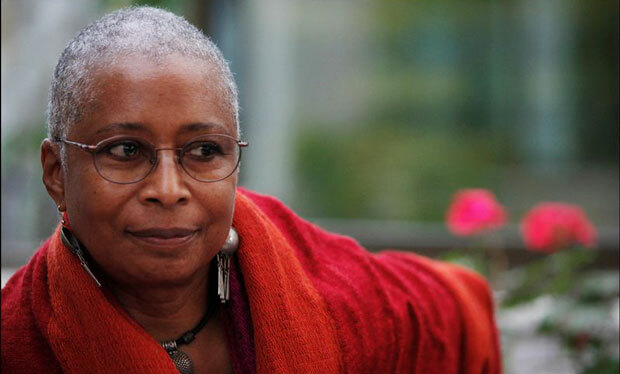 An active member of the civil rights and black feminist movement, Walker is an author, lecturer and social worker whose writing career is still going strong. Her best work to date is, The Colour Purple (1982) which won a Pulitzer Prize and National Book Award and was later translated into a film and musical play. Walker is an acclaimed poet and essayist too.